Grab the cleanser and never sleep with makeup on. 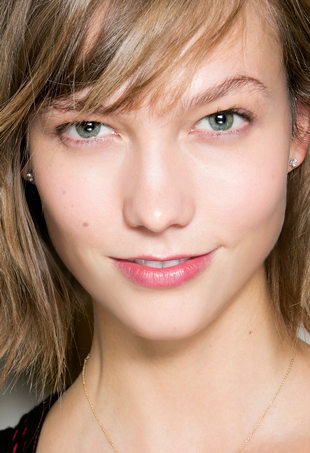 The truth behind these acne myths. 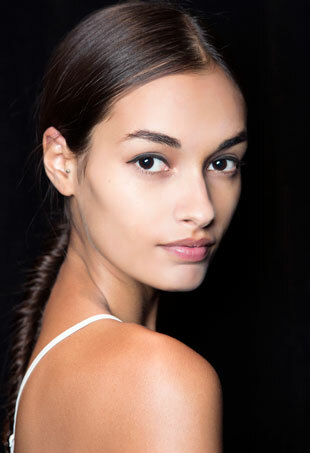 The one product our beauty editor swears by. 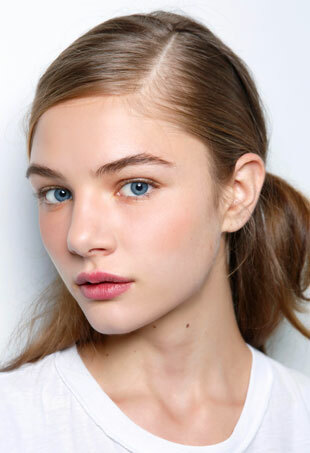 Board certified dermatologist Dr. Debra Jaliman helps us uncover common skincare myths. 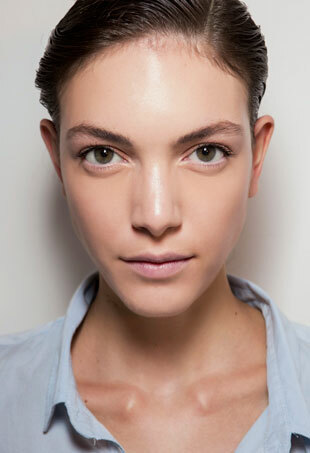 How to get your cleanest skin ever. 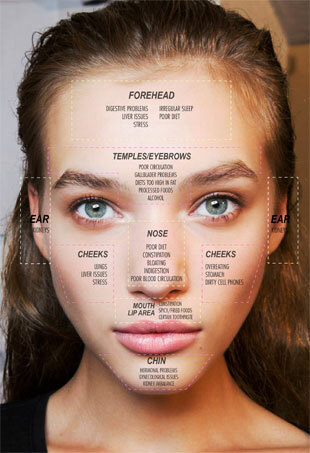 Where you're breaking out can reveal a lot about what's going on in your body. 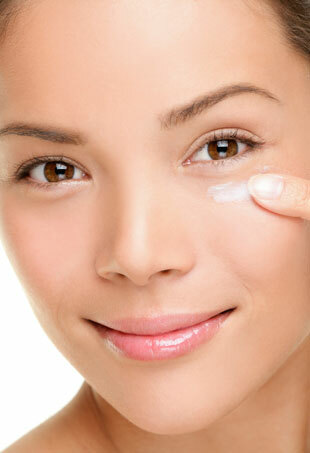 Skincare tips for your 20s. From the healing benefits of oils and a DIY mask to the moisturizer tip you must know about, here are five ways to hydrate dry winter skin. 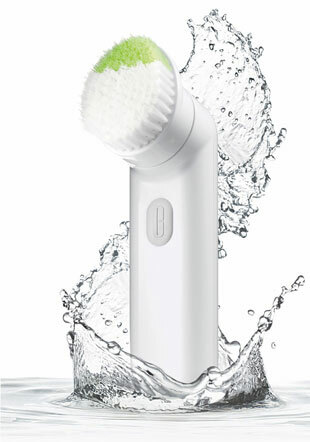 Clinique's skincare system just got easier. 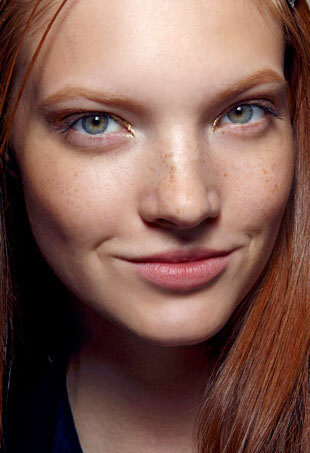 We're breaking down the dos and don'ts of winter skincare. Winter may not be so kind to your skin, but that doesn't mean you can't face it head-on and emerge looking absolutely flawless. 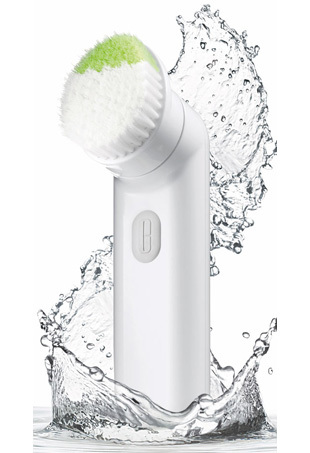 The bottom line is that splurging on a facial cleansing brush is totally worth it — and here's why. 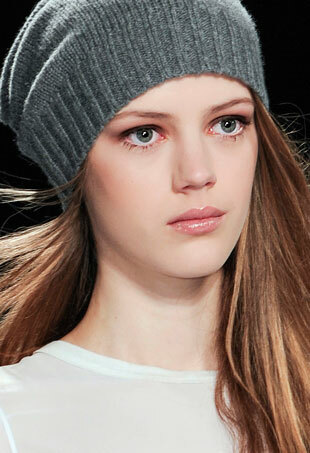 Tips on how to winter-proof skin and protect it all season long. 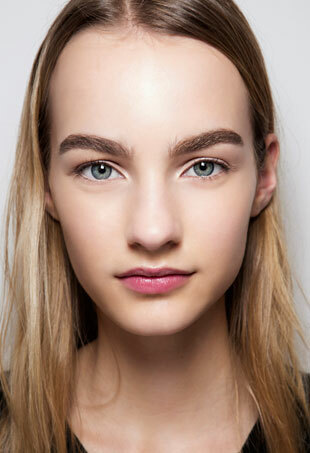 The tFS editors are sharing their winter skincare tips. Get schooled in the etiquette of face washing with these pointers from the pros.